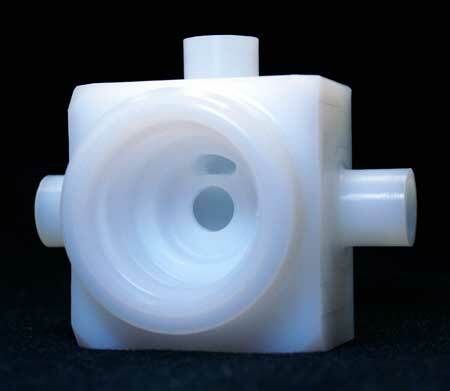 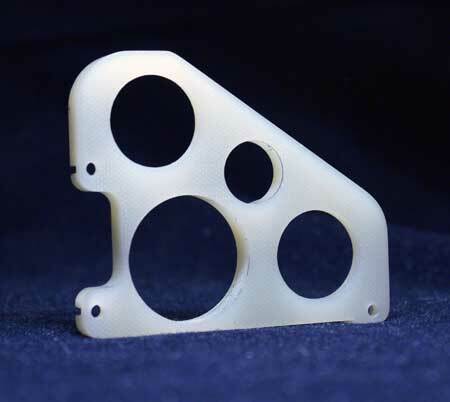 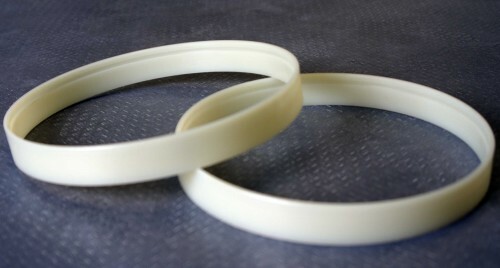 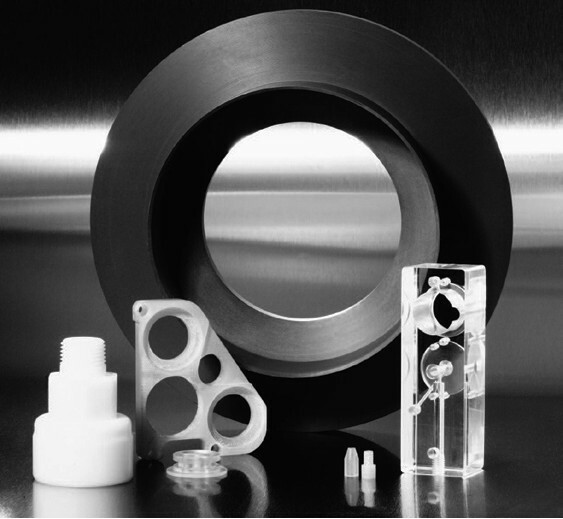 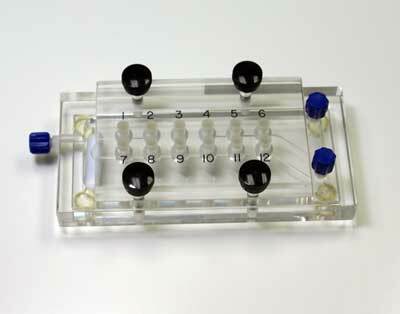 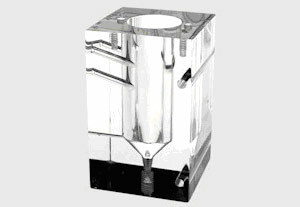 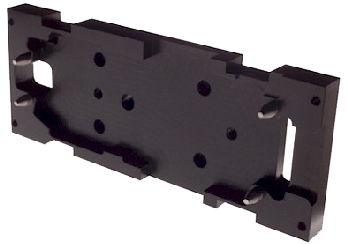 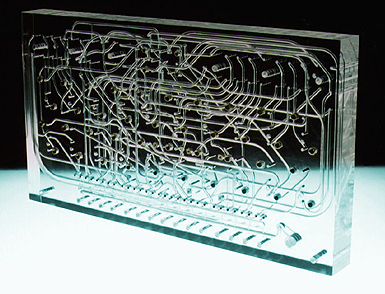 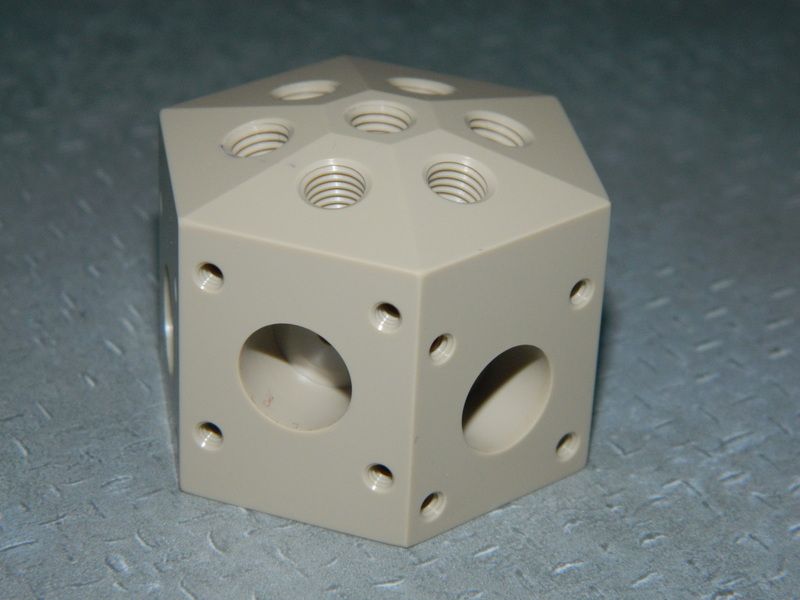 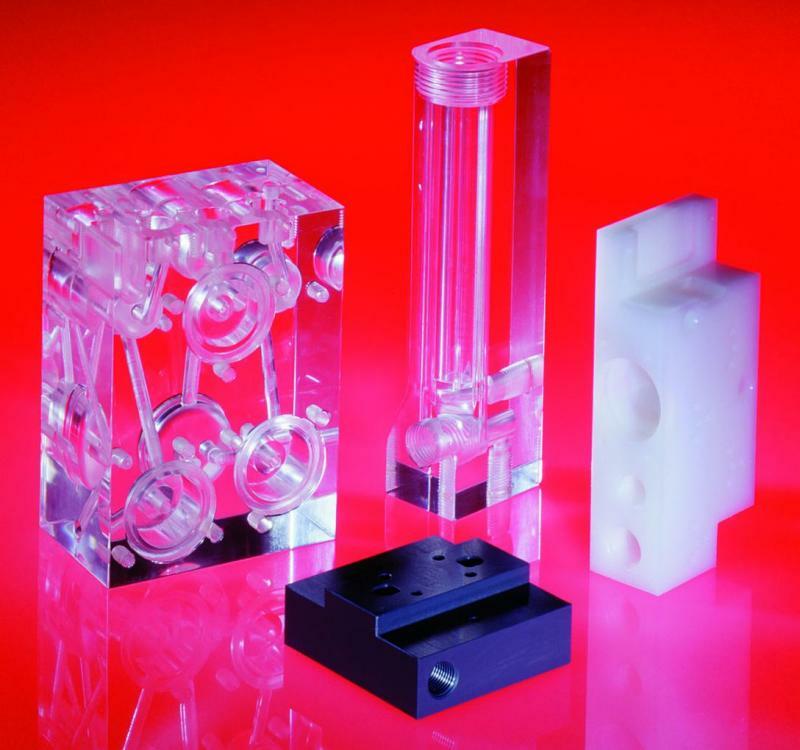 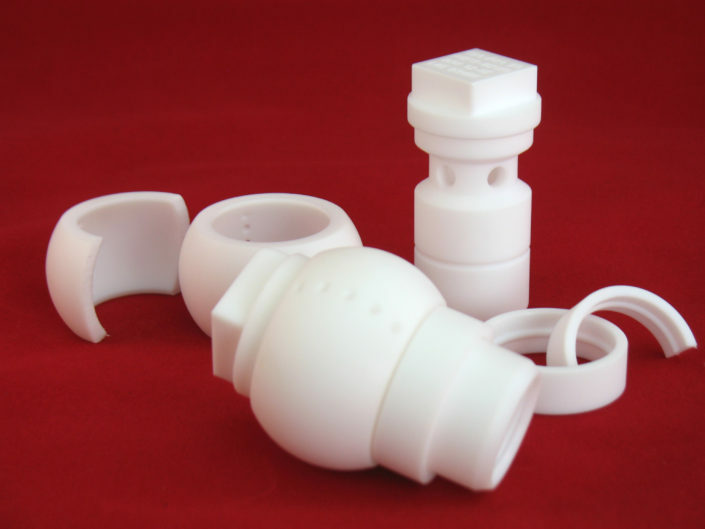 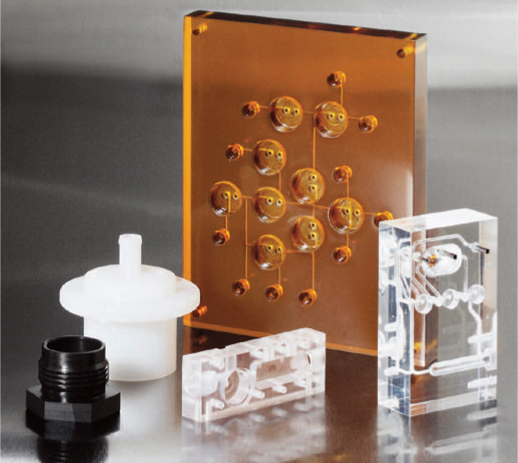 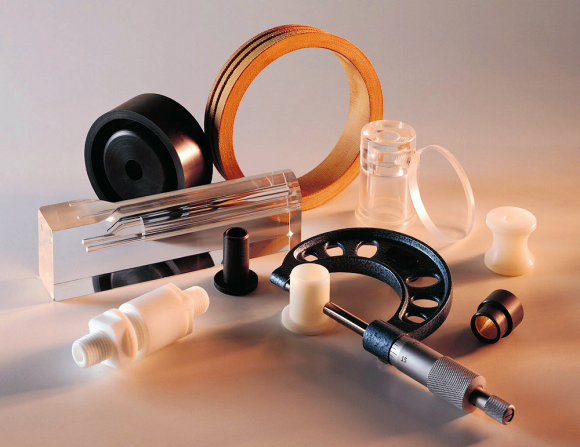 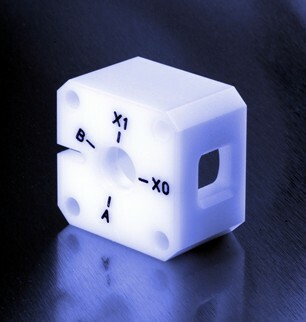 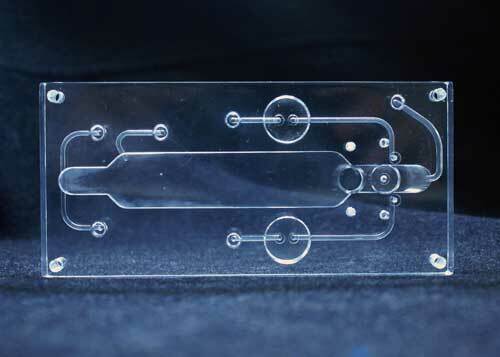 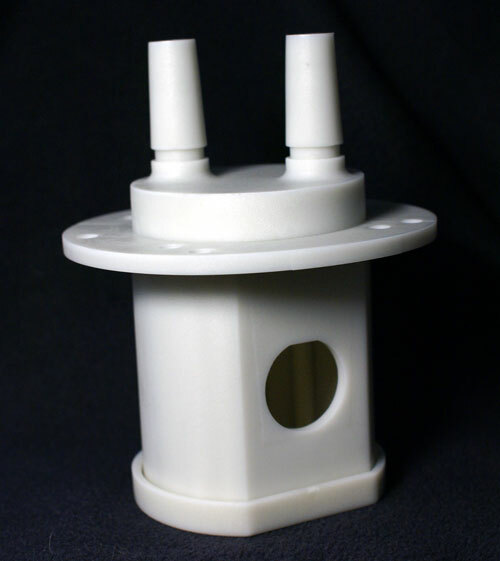 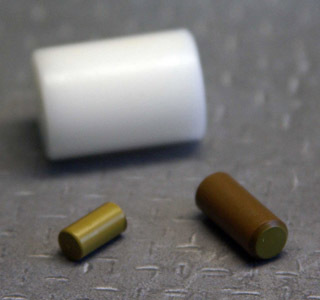 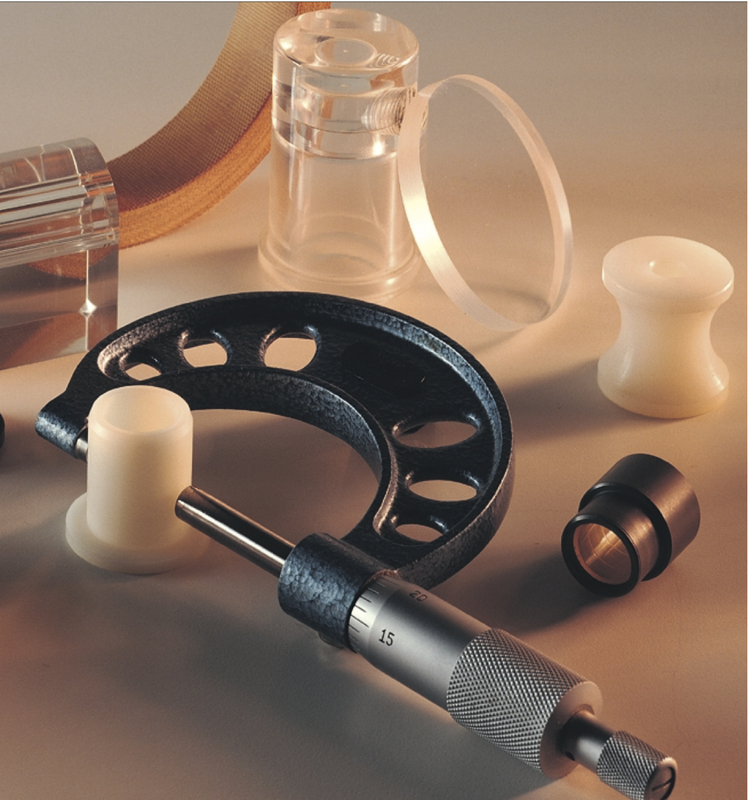 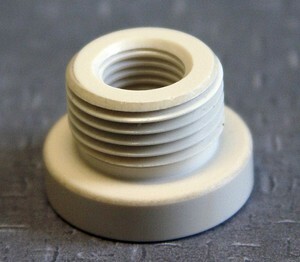 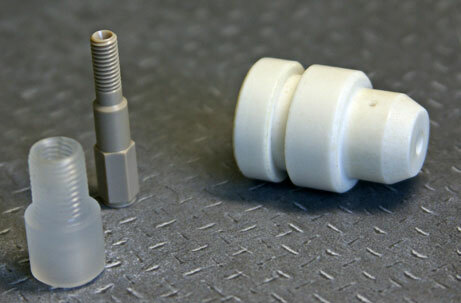 EPP has over 40 years of experience engineering custom machined plastic components. 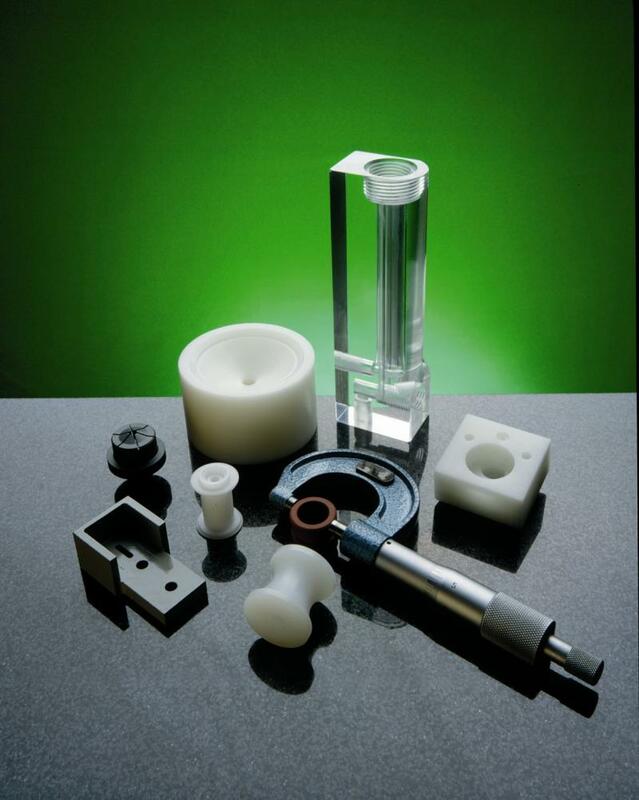 These are just a small sampling of what the engineers at Engineered Plastic Products can do. 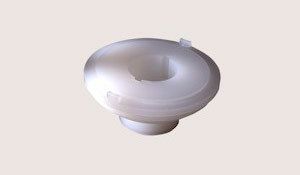 We work with only plastics including PVC, PEEK, Torlon and many more. 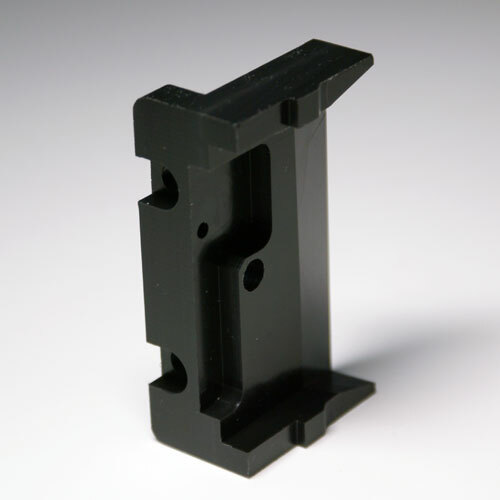 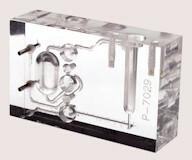 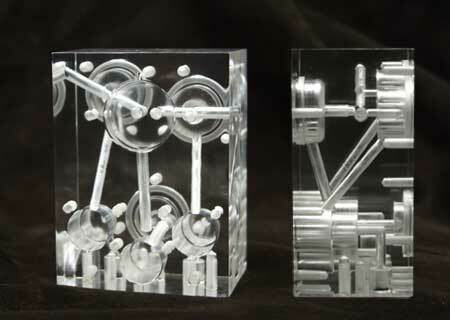 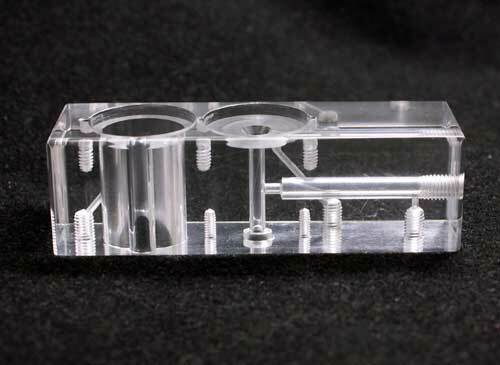 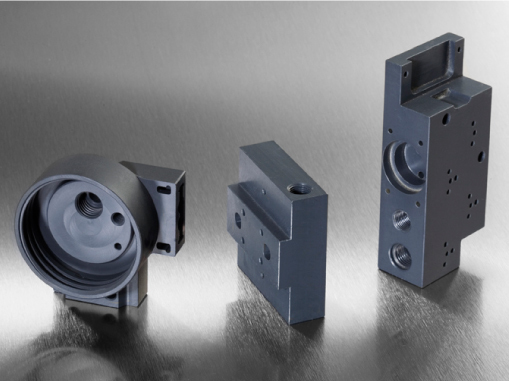 We are specialists in precision plastic machining. 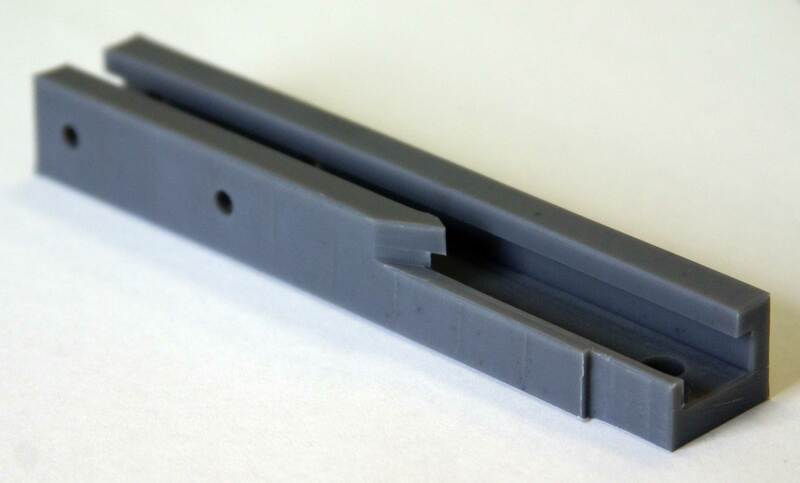 Please contact us for a free quote for an existing design or to speak with a degreed application engineer to help solve your component design issues today!